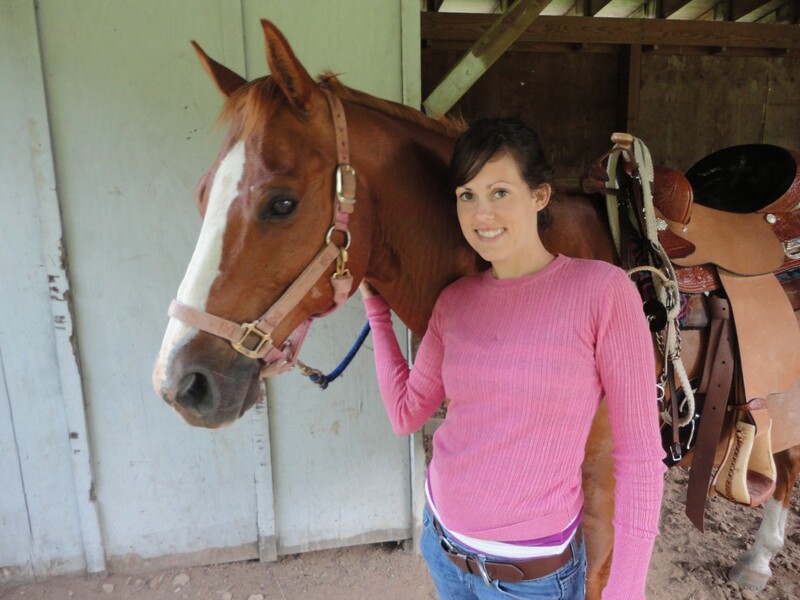 The North Carolina Cowgirl Blog is owned, designed, written, and edited by Ashley Williams. This website is a matter of opinion and it is checked for spelling, errors, and grammar. While this website features a variety of brands and products, it cannot be assumed The North Carolina Cowgirl agrees with every aspect of their marketing. The North Carolina Cowgirl Blog provides content (excluding comments) for general information purposes only and are solely my opinions. The information here may be changed without notice and is not guaranteed to be complete, correct or up-to-date. Feedback is always welcomed and it helps make this website be a better blog. The comments section is open to all North Carolina Cowgirl readers to express their opinions & join the conversation. All rude & harsh comments (towards the Blog or other readers) will be deleted. Please do not use the comments section to self-promote or spam. A spam filter is used and occasionally a legit comment will get marked as spam, we try my best to catch those. As owner of this Blog, Ashley has the right to delete any comment deemed inappropriate. This policy is valid as of June 1, 2018. These terms & conditions may be subject to change, and shall be updated accordingly. Email addresses and names submitted in comments section of this website will not be sold or added to any mailing lists. If your email will be used for a mailing list, it will state the intention for use on the specific post. Advertising comes from third party ads sold by Google Adsense, other networks or direct purchases. The North Carolina Cowgirl Blog may change this policy from time to time by updating this page. You should check this page from time to time to ensure that you are happy with any changes. This policy is effective from June 1, 2018. A cookie is a small file which asks permission to be placed on your computer’s hard drive. Once you agree, the file is added and the cookie helps analyze web traffic. Cookies allow web applications to respond to you as an individual. The web application can tailor its operations to your needs, likes and dislikes by gathering and remembering information about your preferences. The North Carolina Cowgirl Blog will accept sponsorship in exchange for financial compensation if it is relevant to the blog’s content. When doing so, North Carolina Cowgirl has full control of the direction of the post and content. For accurate reviews on products and services companies may provide sample products. Samples will not influence North Caroline Cowgirl or its content in any way. Submitted samples may be refused for reviews if they are not up to the standards and quality this website strives for. Disclosure is clearly written on appropriate blog posts. The North Carolina Cowgirl Blog is not represented by any agency. Everything stated on NorthCarolinaCowgirl.com are views and opinions. We cannot verify product claims or quotes from companies; these must be verified with the manufacturer or the company. North Carolina Cowgirl Blog does not make or offer warranties of any kind. Giveaways will only be considered whose total value amounts to $100.00. Giveaway proposals are reviewed on a case by case basis and have the right to be refused. All content & images copyright © 2010–2018 The North Carolina Cowgirl. Reproductions are strictly prohibited without express written consent.